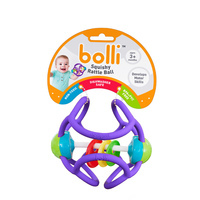 14.81% of people buy Bolli Ball - Flexible Discovery Rattle Ball (Assorted Colours) and Bolli Ball - Flexible Discovery Ball (Assorted Colours). 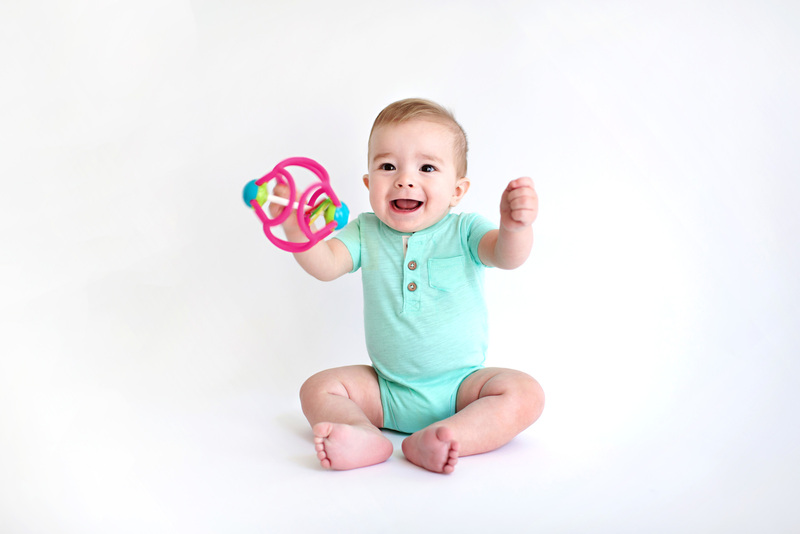 The latest product in the Bolli range, the Bolli Rattle is a sensory development ball for kids and babies that is great for stretching, manipulating, grasping and teething as well as a rattle to help with sensory development. Made from 100% non-toxic, BPA and phthalate free, food grade silicone. Tactile sculptural design, soft and pliable material can be squished and stretched. 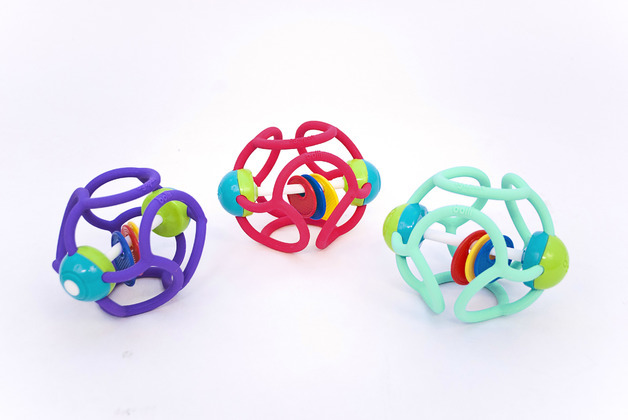 Open ball design is fantastic for shape exploration, fine motor skills, grasping, and hand-eye co-ordination. 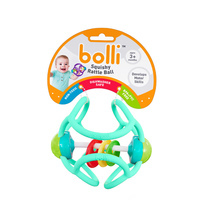 Bolli Ratte is dishwasher and freezer safe."